Ze Frank on forging a creative career. “But despite their “ballistic” nature, these rapid eye movements actually improve our reading capabilities. While we process the words immediately within our focus, we use the additional information just outside of it to further guide our reading. As readers, our time to comprehension is aided by the context of adjacent words-to the extent that we are often able to automatically process (and thus skip over) shorter functional words like and, the, of, and but. Just as food companies learned that if they want to sell a lot of cheap calories, they should pack them with salt, fat, and sugar — the stuff that people crave — media companies learned that affirmation sells a lot better than information. Who wants to hear the truth when they can hear that they’re right? New Scientist’s Arc Magazine and science fiction author Tim Maughan are proud to announce the online debut of the low budget, experimental short film Paintwork. Set in near-future Bristol – the British city known internationally for spawning Banksy – it follows augmented reality graffiti artist 3Cube as she illegally transforms an all-too familiar advertising billboard into a work of high tech street art, and poses questions about the relationships between technology, advertising and the control of public spaces. 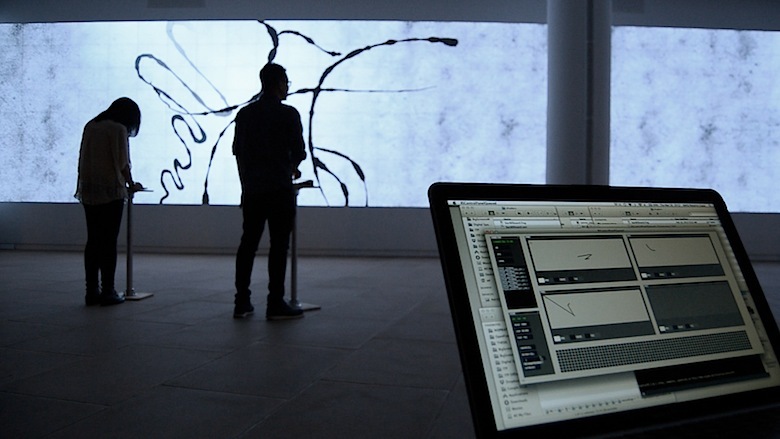 Inkscapes is an interactive drawing performance designed for the 120 by 11 feet video wall at the InterActive Corps (IAC) building in New York. The content of the installation is dynamic and different every time it runs: three artists create it live, by drawing on an iPad that scales their sketches to the unexpected magnitude of the giant screen. The narrative is guided through the dialog between performers and the system itself, which evolves and transforms the drawings over time. With Ambient the physical environment becomes an interface to digital information rendered as subtle changes in form, movement, sound, color or light. 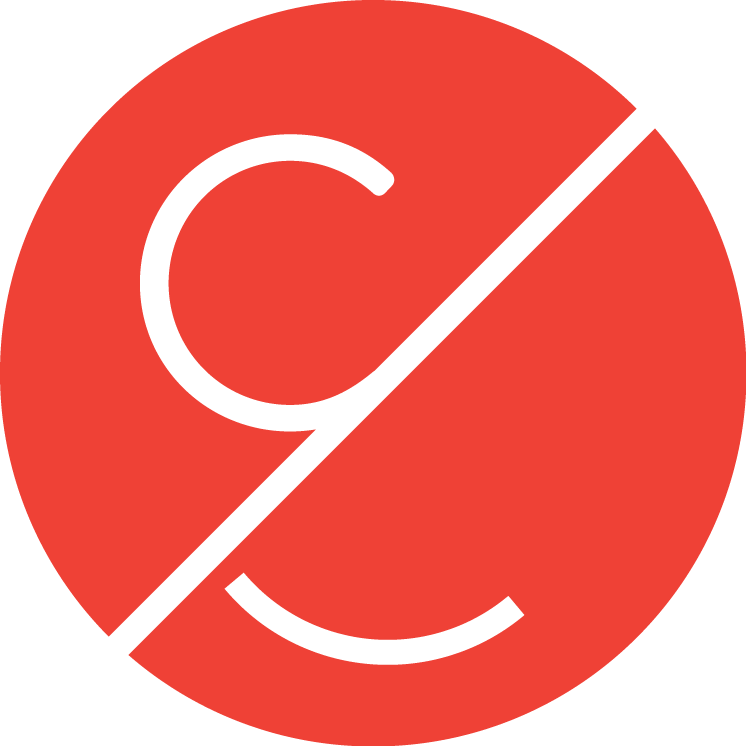 Current information interfaces are either interruptive or too detailed. For the first time in history, ubiquitous wireless networks can affordably deliver digital information anytime, anywhere. The result for most of us is cacophony. Ambient wants to make the world calmer. I don’t think I create anything. I’m really serious — I discover the ideas. If you understand how to think… If you have a background of graphic art, and you are a sports fan, and you’re literate, and you’re interested in politics, and you love opera, and ballet’s not bad either, and if you understand people… and you understand language, and you understand that product, and you understand the competitive products… and you put that all together in about ten minutes — the idea’s there. We often tend to see children as the best and fastest language learners, and attribute their success to a brain plasticity and flexibility that we adults no longer possess. One might quibble with the definition of “brain plasticity”, but a key factor in the learning process is often omitted: the way they acquire a foreign language is different from ours. Comedian and author Baratunde Thurston walks us through his own journey from lone standup comic to Director of Digital at The Onion. He shares his insights for pushing projects to completion and the lessons he learned while working with skeptical teammates. The key, he says, is to not confuse using tools with creativity.